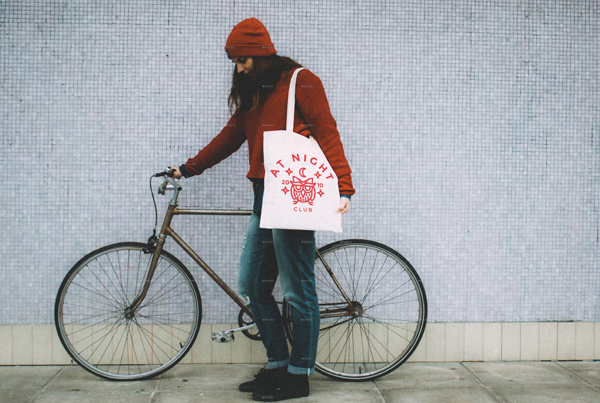 Are you planning to launch a tote bag under your fashion brand? 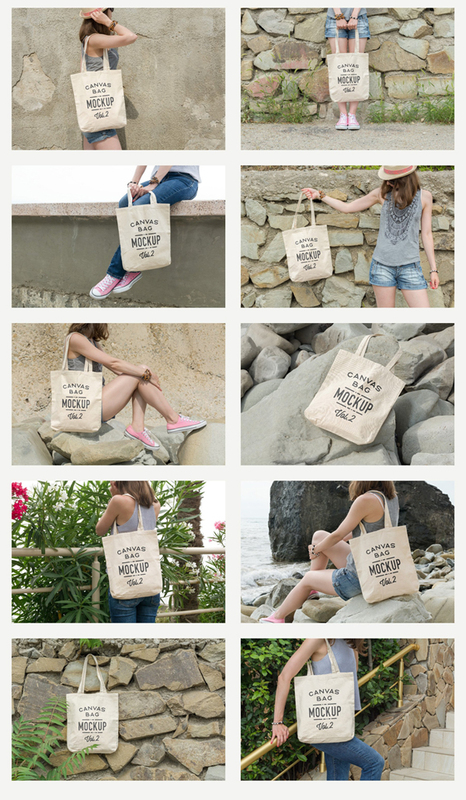 If yes then our Tote Bag Mockup PSD Templates would turn out to be extremely useful for you. 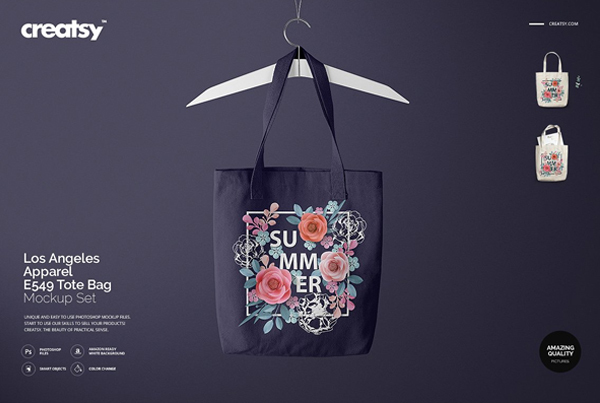 Our exceptional range of Black Tote Bag Mockup PSD would make the process of designing tote bag patterns a lot more interesting and an effortless task for you. A Mockup Design PSD plays a very crucial role in the process of designing as it would help you rectify errors if any before you actually design the final copy of your project. Such is the case when it comes to designing bags as well. 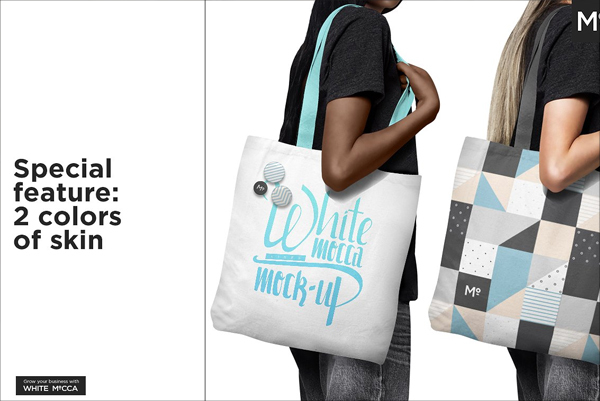 If you are unsure whether the bag that has been designed by you would impress your target niche or otherwise then this is where a Tote Bag Mockup Illustrator would come into play. 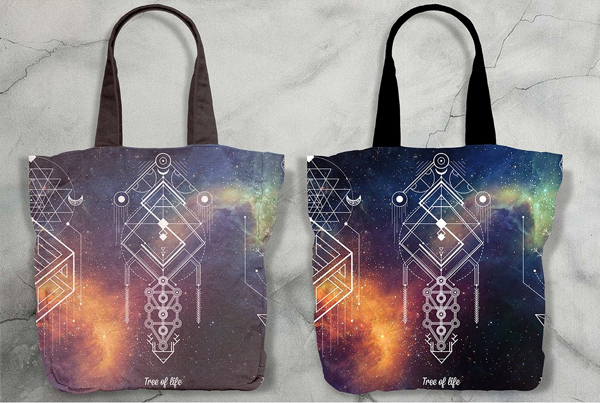 Tote Bag Mockup PSD Templates consists of 7 mockup designs each of which lets you add 3 various filter effects to it. 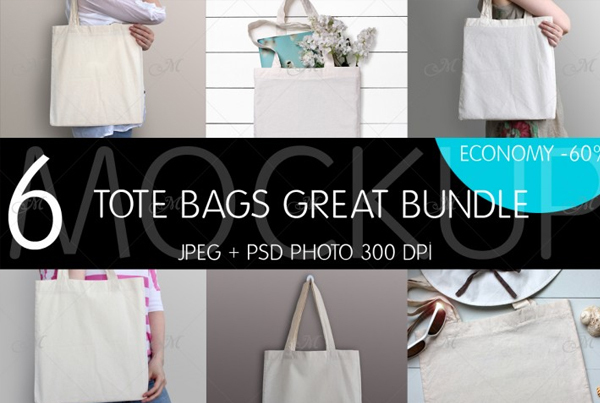 Grab these PSD Templates and make your tote bad mockup design even more impressive. Simple Bag Mockup PSD Templates is just the right pick for those who are willing to get hold of a PSD template that makes use of minimalist design yet looks stunning. 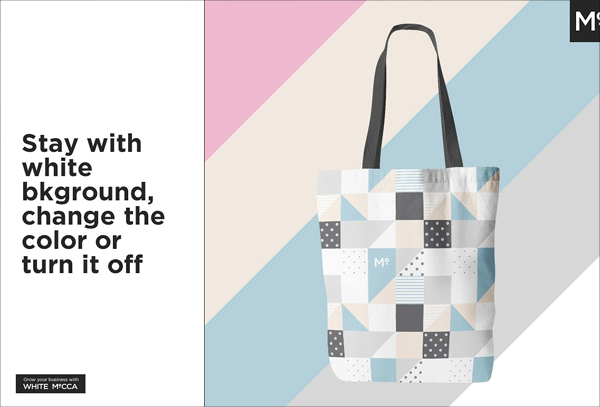 Present your tote bag design to your clients and customers in a unique manner by bringing our Winter Tote Bag Mockup into play. This astounding mockup design could be used with ease. 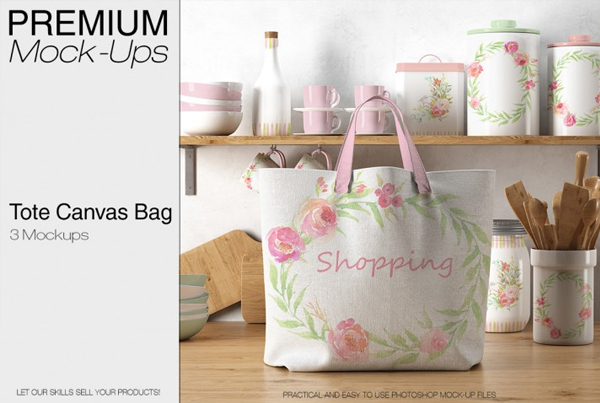 Linen Tote Bag Mockup makes you available with an ability to choose between 4 different types of backgrounds and consists of 2 different views of mockup design so that you could pick the best one for you. 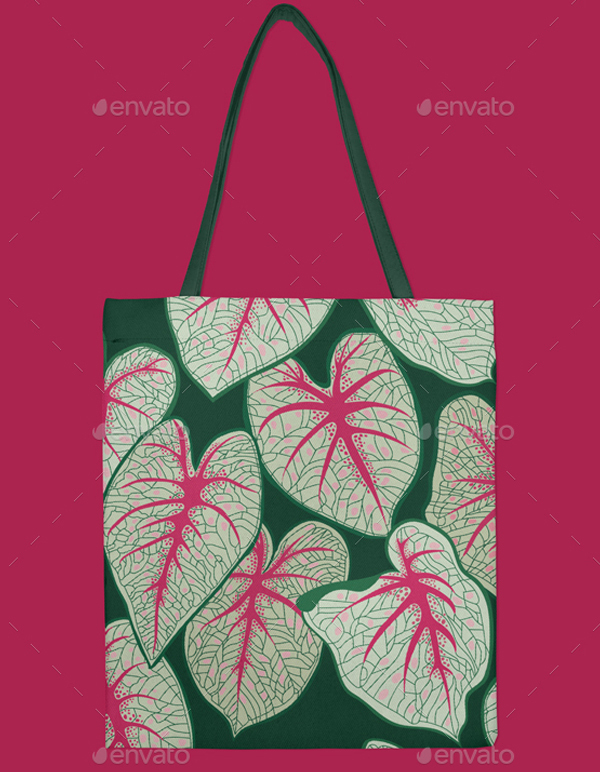 Tote Bag Mockup Set Design is a pack comprising 8 PSD files all of which could only be made use of by means of Photoshop. This mockup design comes in fully organized layers. 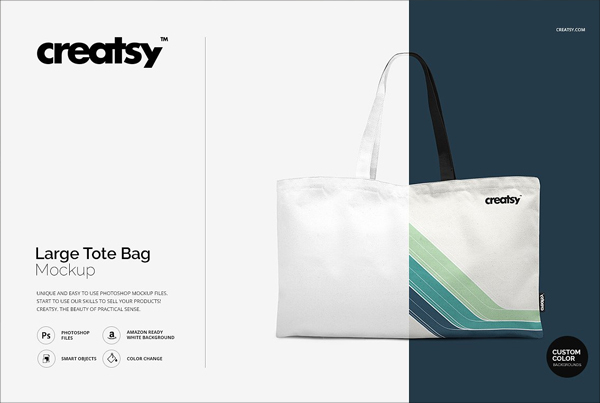 Showcase your product design in a distinctive manner by making use of our Cotton Tote Bag Mockup. It is not only of high quality but is also extremely aesthetically pleasing. 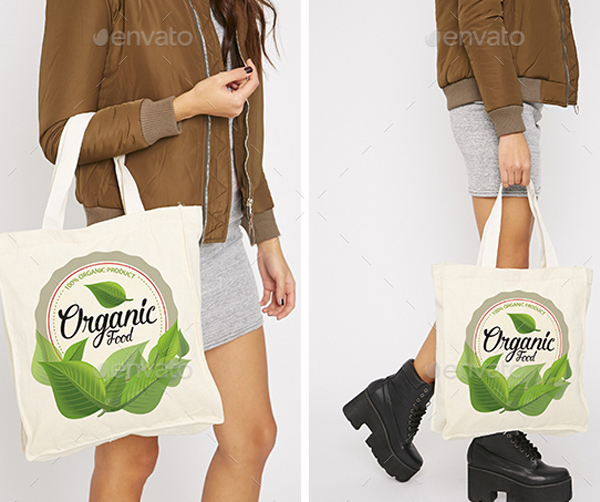 Consisting of 2 PSD files our Photorealistic Tote Bag Mockup looks incredibly impressive besides being very easy to be made use of. Go ahead and make the most out of it. 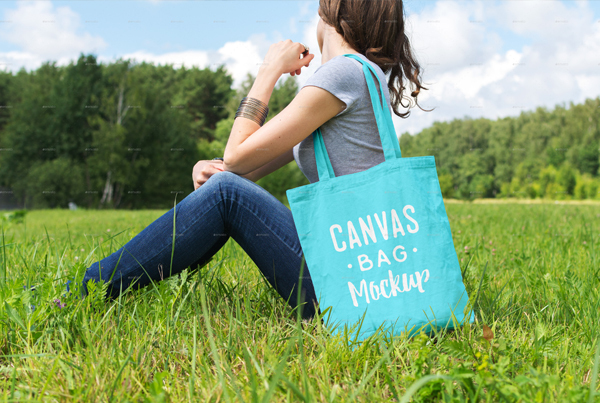 Canvas Tote Bag Mockups Pack is a set of 10 Bag Mockups that are available in a PSD format. It comes in well organized layers as well as customizable colors. 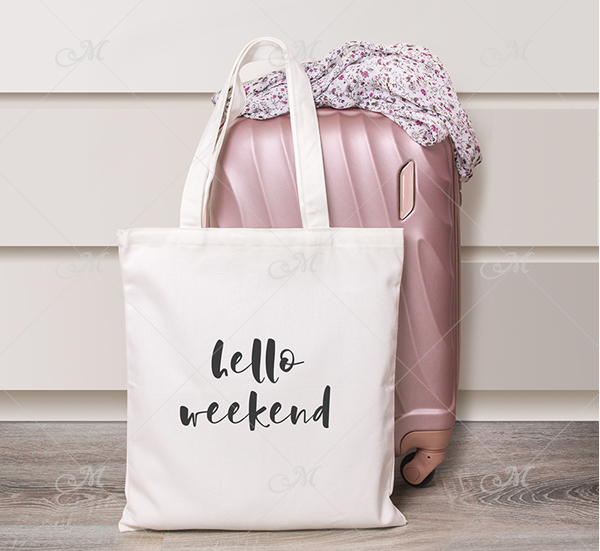 No matter whether you are a professional designer or otherwise an amateur one you would be able to showcase your bag design with our Isolated Tote Bag Mockup with ease. 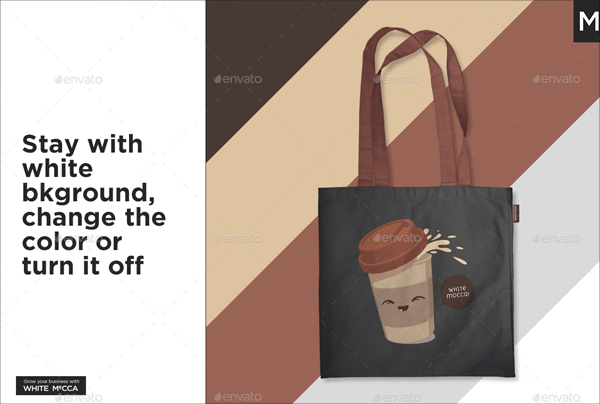 If you are planning to showcase your product that has been designed keeping the organic theme in mind then our Brown Cotton Tote Bag Mockup is an apt pick for you. 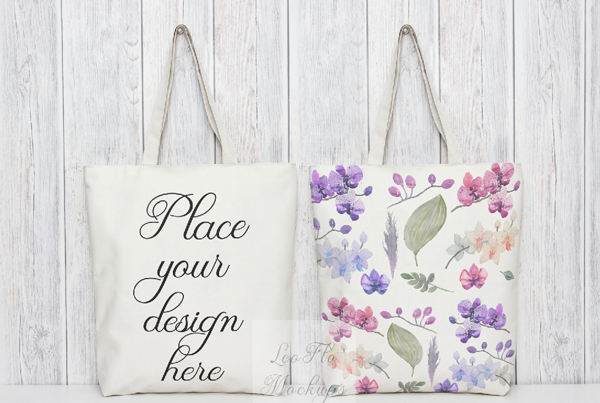 Go through our collection of Bag Mockup PSD Templates, grab an apt PSD Tote Bag Fabric Mockup Free for you and then customize and make use of the same accordingly.